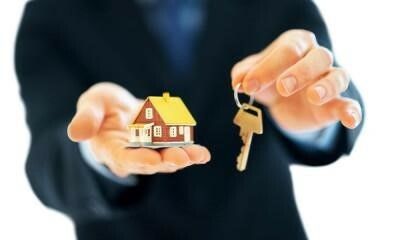 The greatest problem when buying a property lies in the fact that you never know the exact worth. Sure, the price of houses in the area goes at a certain price range and you can use this as a starting point in order to set your price against theirs, yet, this is not the most reliable of methods. Think about it, the circumstances may change, the real estate market may crumble and the home you intend to sell may fit the personal needs of the client so much that they’re willing to go far above the real price. After all, there’s no such thing as “the real price”, seeing as how things are only worth as much as people are willing to pay for them. This is why you need a buyer’s agent. People without much experience may look for properties online and, by analyzing a sample that’s large enough, make a presumption about how much a certain home is worth. Unfortunately, this method is all but reliable and there are licensed professionals who can offer you a counsel on the value of a certain property – the buyer’s agents. After all, if sellers have agents, wouldn’t it be logical for buyers to have them, as well. One common misconception about them is that they sell real estate when this is exactly the opposite of what they do. Most importantly, they usually don’t work for a fixed fee, but set their price at about 1 or 2 percent of the total value of the purchase. For some of the most expensive properties, this can be an incredibly high figure, yet, most people find that they still save money by hiring buyer’s agents. Here are several ways in which this works. One of the things you should keep in mind is the fact that the main thing that buyer’s agents bring to the table is the negotiating power and they do so in two different ways. Indirectly, they conduct a proper research, giving you an idea of what the real price of the property is, as well as how high it can possibly go. In this way, you’ll be able to read the other person’s bluff. This, on its own, gives you an immense amount of power in any kind of negotiation. Aside from this, licensed buyer’s agents often directly negotiate in your stead and even attend auctions. Of course, the price they’re willing to go for is always agreed upon with the person who hired them, yet, auctions can be intense. Sometimes, people don’t have the nerve to go until the very end or the restraint to stop in time. This is why sending veterans like people from Aus Property Professionals may be a more reliable choice. In the introduction, we’ve mentioned the probability of finding a place that suits your needs so much that you’re willing to go far above the price. This is where buyer’s agents can be particularly handy, seeing as how, while they do understand your needs, they still see your situation from the outside. As an outsider, they may give you an objective estimate of how likely you are to find another home that suits your needs for the same or lower price. In this particular scenario, they’re not saving you a fraction of the cost but a small fortune. In some instances, people are willing to go up to $100,000 more for a $700,000 property, even in situations where they don’t actually have to do so. Here, having a professional advice can save you tens of thousands, which more than covers any profit that the agent makes off this deal. When buying a property, you’ll need to get in touch with various people, ranging from attorneys, home inspectors, lenders, movers and even contractors, should you need to do some extra move on the home, before you move in. A seasoned buyer’s agent has a network of contacts that includes all of these people. Therefore, by hiring a buyer’s agent, you get a great word of mouth recommendation for every single expert you start working with. 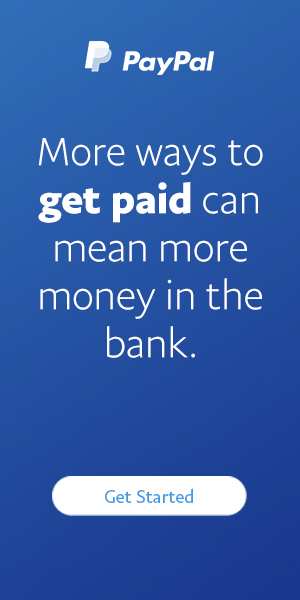 Moreover, you get to save the money on the fact that you don’t have to hire them via a third party. Earlier on, we mentioned the potential inefficiency of you doing a research on your own. Well, this is not the only problem that you’re bound to encounter, seeing as how you also need to commit a lot of your free time to this research, even do some in-person tours of properties that are far away. 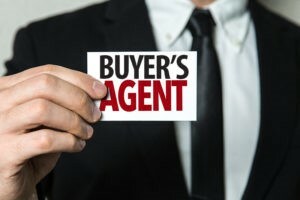 A buyer’s agent, on the other hand, does most of this in your stead, which means that you’ll only get a skillfully drafted rundown of most important factors. As you can see, buyer’s agents are both convenient and affordable and the only obstacle that people have when it comes to hiring them is the fact that, in theory, you can make this purchase without them. This, on the other hand, should never be your go-to strategy, seeing as how experience and knowledge are nearly impossible to quantify and put on paper.